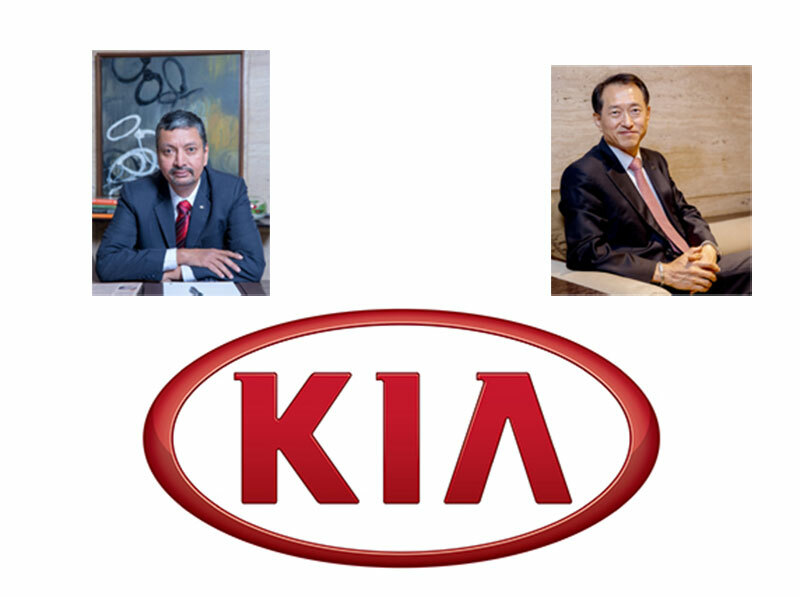 Kia Motors India (KMI) today announced the appointment of Manohar Bhat as Head of Marketing & Sales and Yong S. Kim as Executive Director, effective immediately. They will be a part of the core senior management team at KMI and will be instrumental in setting up the India operations for marketing and sales. Manohar Bhat joins Kia Motors India as Head of Marketing & Sales. He will be responsible for marketing, sales and aftersales service operations. He will work towards building the brand Kia as a household name in India. An automotive industry veteran with twenty five years of experience, Manohar has headed various marketing and sales functions nationally with major Indian automakers. In his new role, Yong S. Kim will be responsible for overseeing the sales function, mid-to long-term strategic plans of KMI, and coordination with Kia Motors Corporation head office in South Korea. He will coordinate marketing and sales requirements of KMI at a corporate level, equipping KMI strengthen its position in the Indian market. Mr. Kim has thirty years of auto experience with various global country positions in KMC. With his deep understanding of the Indian market since he set up operations here in the initial days of his career, he is well poised to play a vital role in making Kia a success in India, what will be the third largest auto market in the world soon. commented Mr. Kookhyun Shim, MD & CEO of KMI.